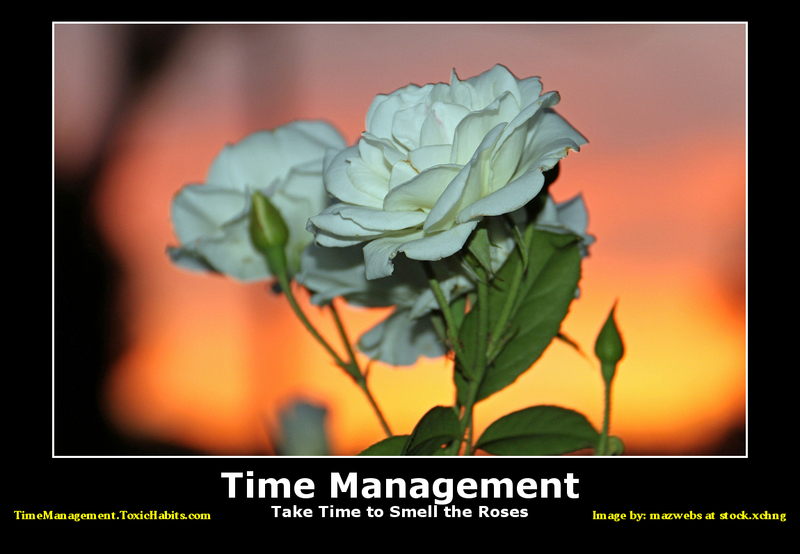 This photo, Sunset Rose, is by mazwebs at stock.xchng. When I saw it, it just took my breath away! So I turned it into a motivational poster with one of my dad’s favourite expressions! The image is 1150 x 796 which makes it a great image for a screen saver or desktop. Right click to save it to your computer. 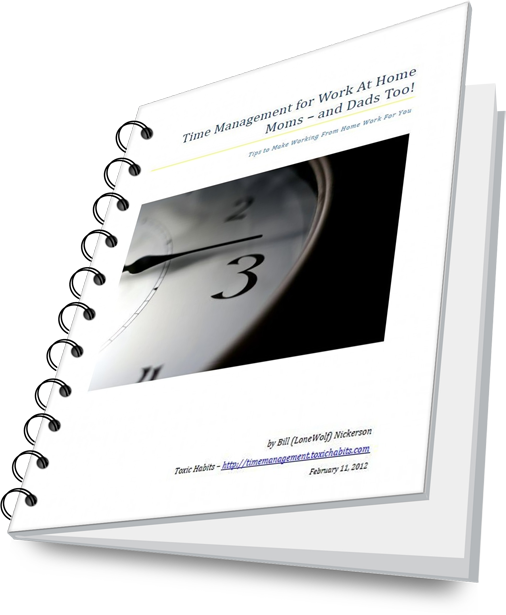 If you want to make more time for the important things in your life, click the image to learn more about my time management book for work at home moms and dads.